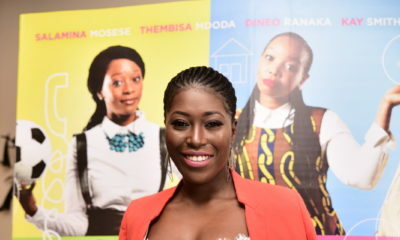 Zimbabwean media girl and former BBA housemate Vimbai Mutinhiri is set to launch her all new travel reality show called “Miss Vimbai Travels”. 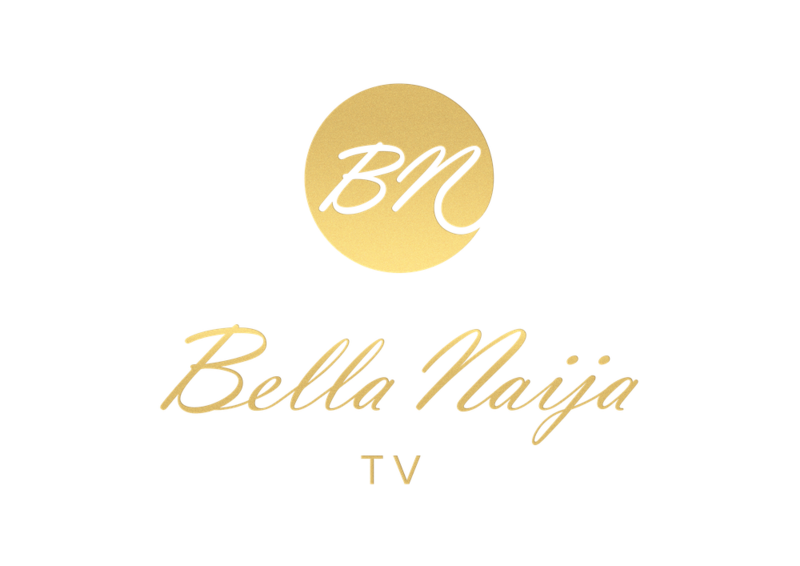 She collaborated with South African Airways to give her fans a sneak peek for her brand new show and a special episode of the show will be available on board the airline’s domestic South African flights for all passengers to enjoy during their journey. 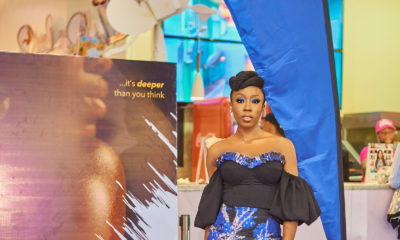 The “Miss Vimbai Travels” show will follow Vimbai as she travels around the world with her favorite celebrities, to embark on different adventures, explore new activities and get into a little bit of glamorous trouble! 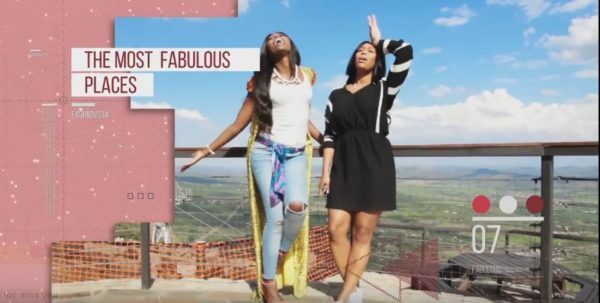 In the first episode, Vimbai hooks up with SA IT girl and TV personality Minnie Dlamini to take a trip up the Hartbeespoort Cable Car in Joburg, South Africa for the first time. How will the 2 glam girls fare around nature? She doesn’t need assistant traveller?